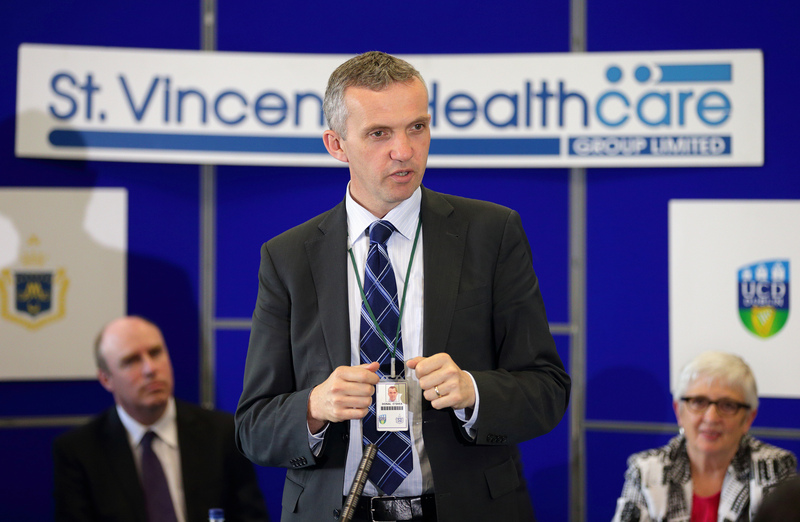 Professor Dermot O’Toole was appointed as National Clinical Lead for Neuroendocrine Tumours by the NCCP. 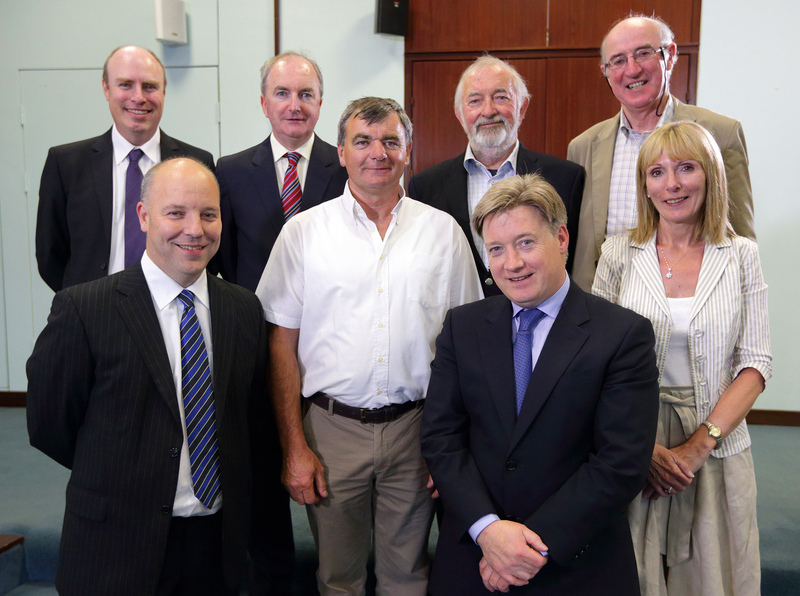 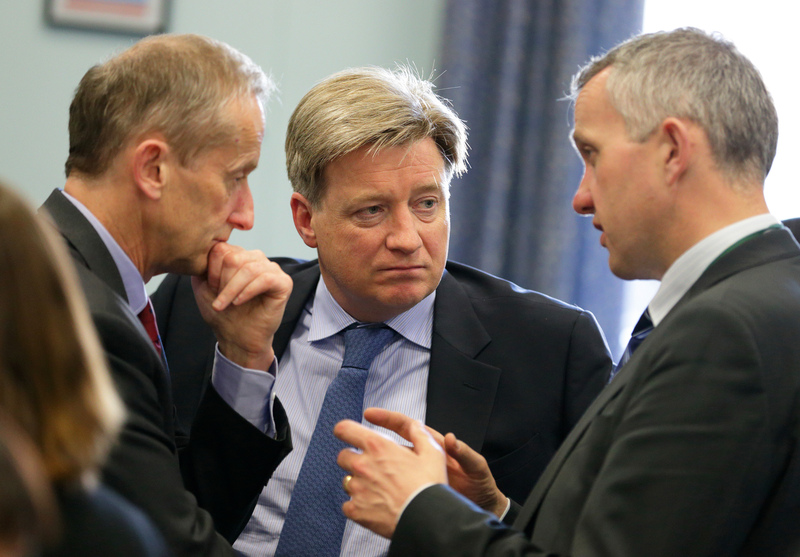 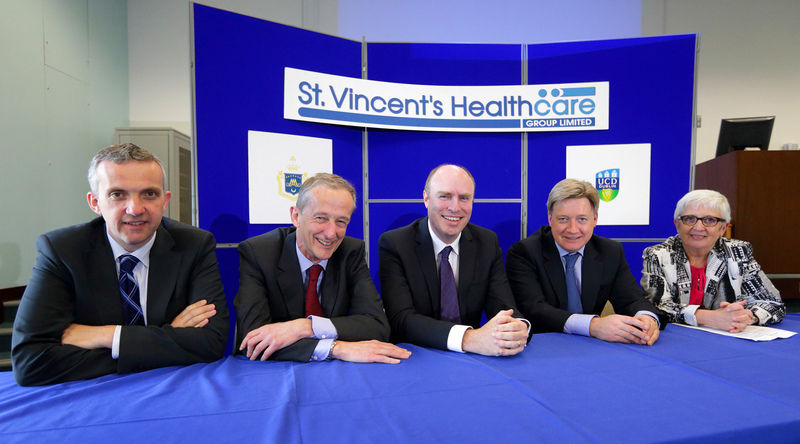 This is an important step on the road to establishing a Centre of Excelence for NETs treatments in Ireland. 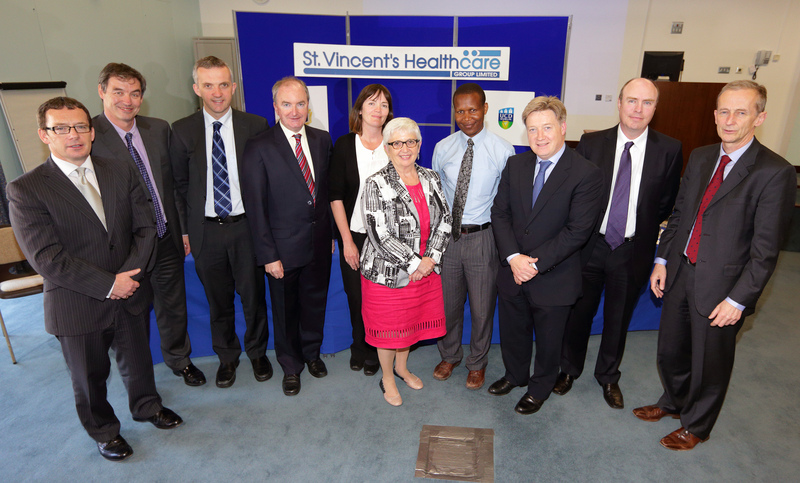 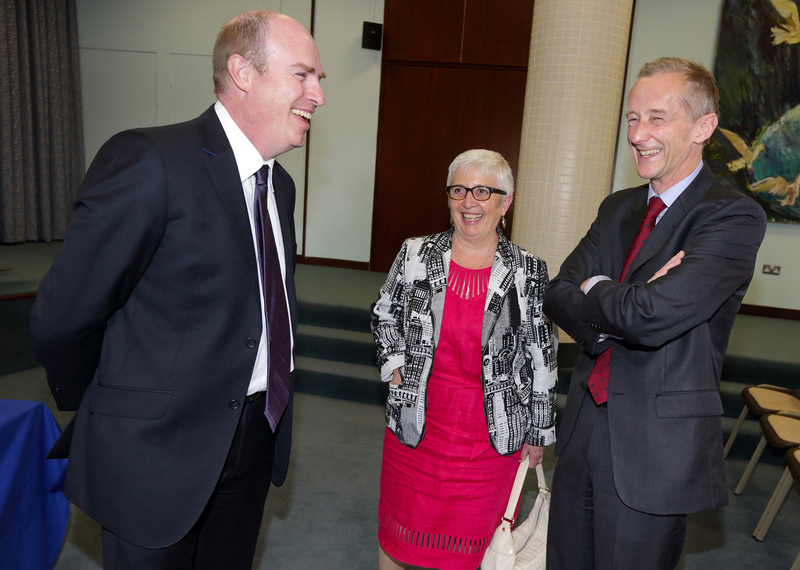 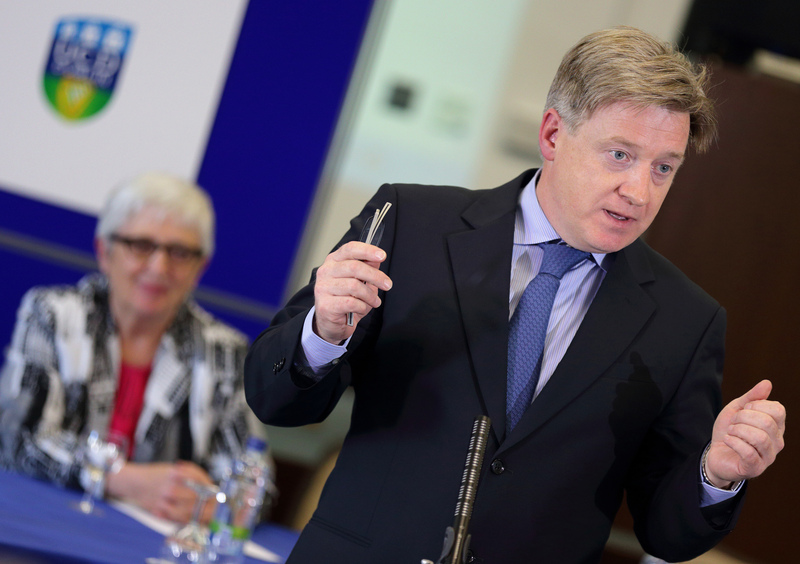 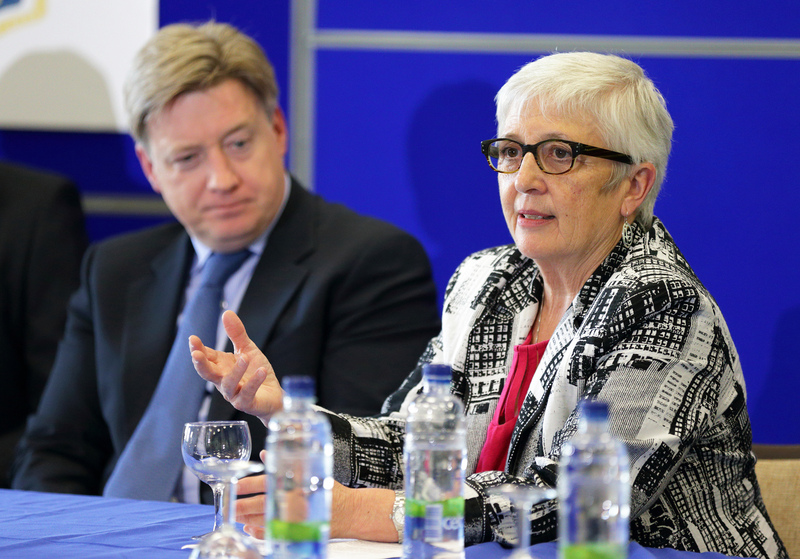 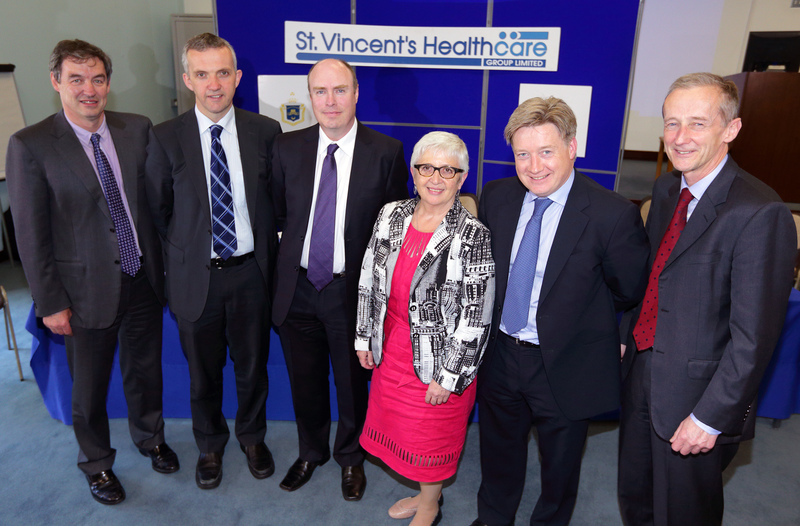 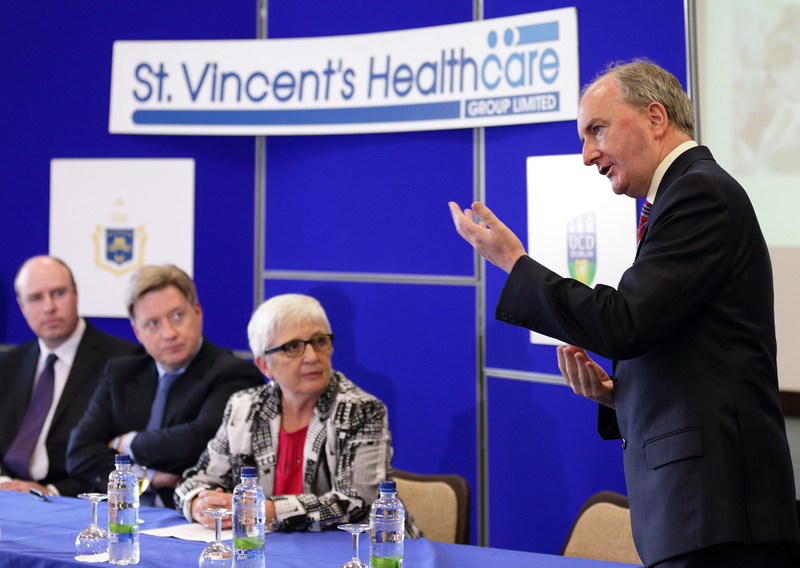 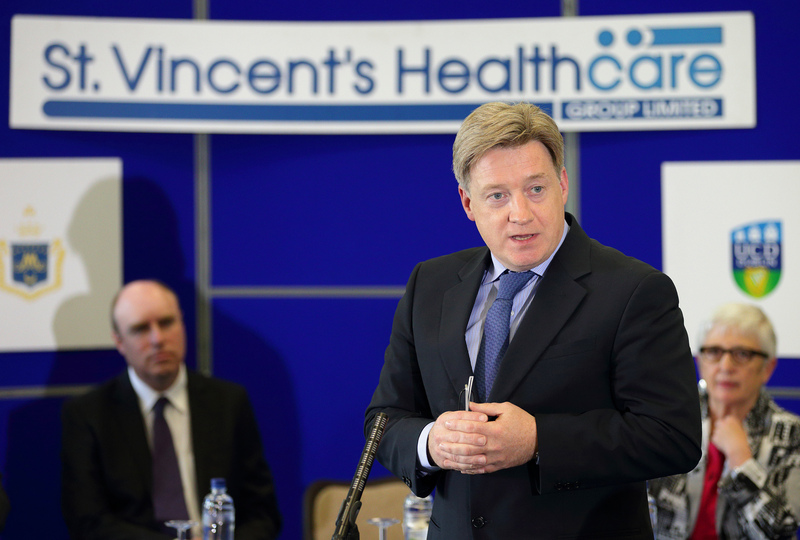 The video below is a record of the event at which this appointment was announced on June 6th, 2013 in St Vincent’s University Hospital, Dublin. 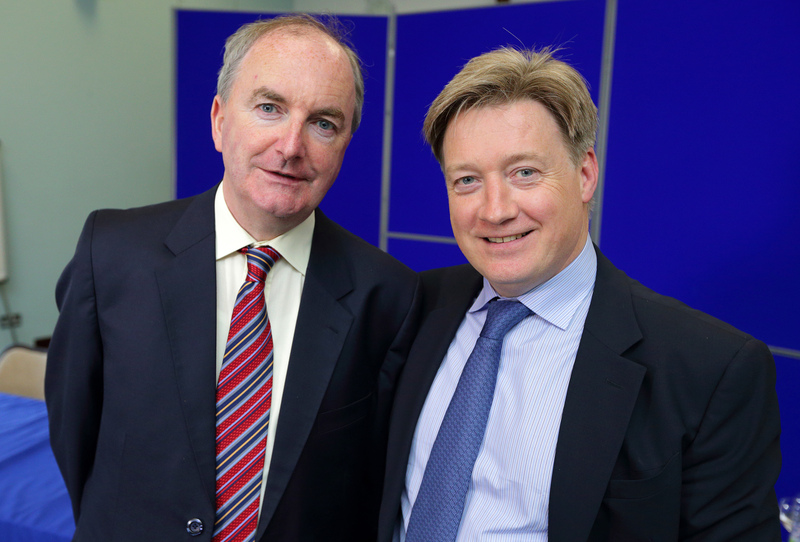 NET Patient Network warmly welcomes Professor O’Toole’s appointment and we look forward to working together with him and his colleagues to impove and develop NET services in Ireland.